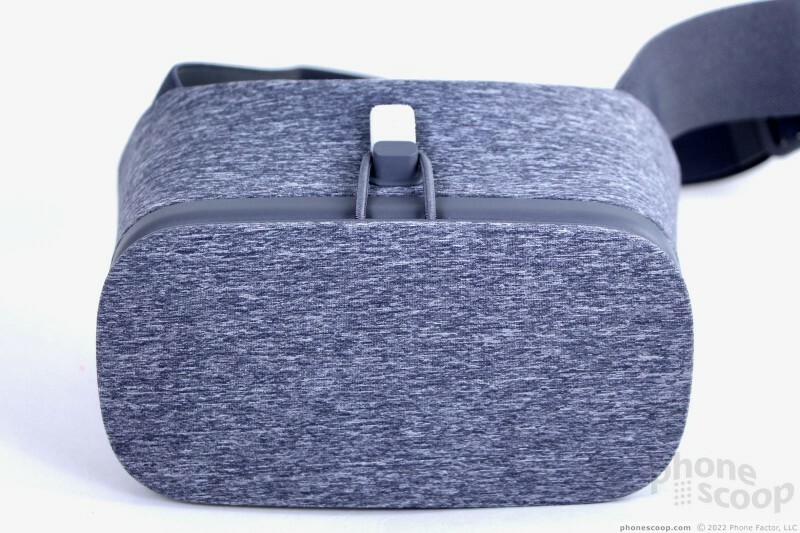 Google's newest virtual reality headset, the Daydream View, is a big step up from its older Cardboard viewers. Along with the new Daydream VR platform, the View is a compelling accessory for the Pixel and other top Android handsets. Here is Phonescoop's in-depth review. 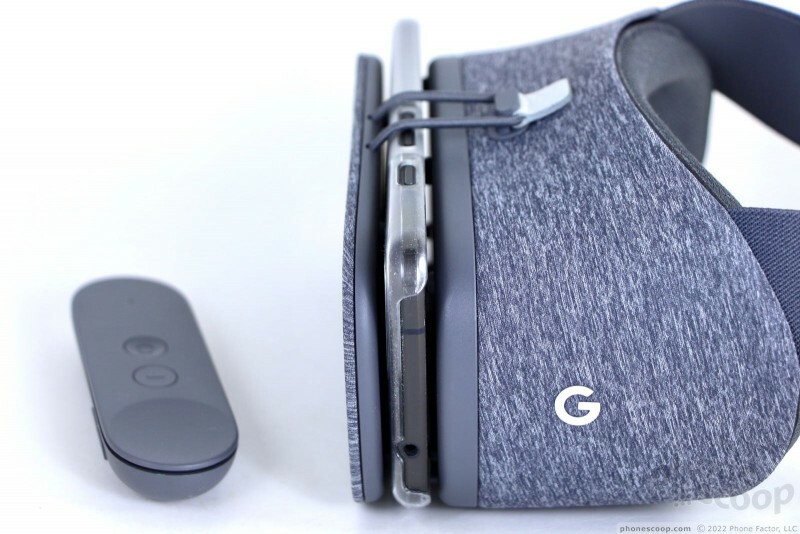 The Google Daydream View virtual reality goggles are an upscale alternative to cheap Cardboard viewers. 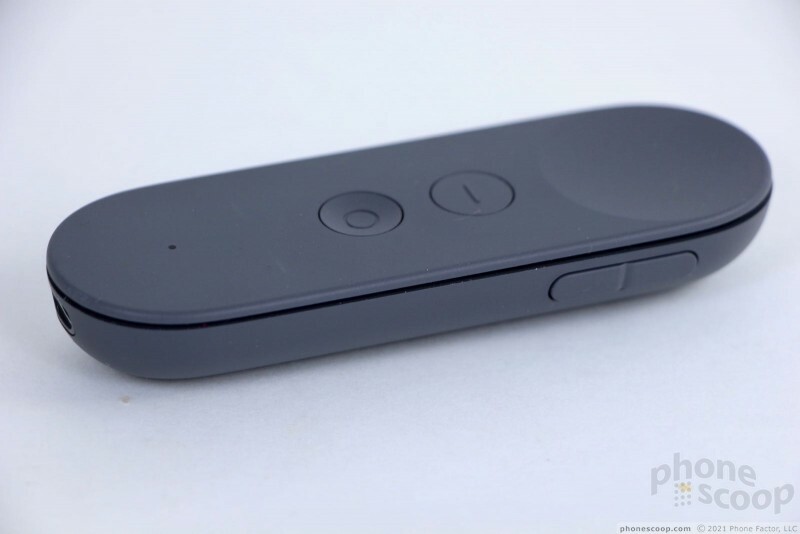 It's a universal viewer that works with Daydream-capable handsets. 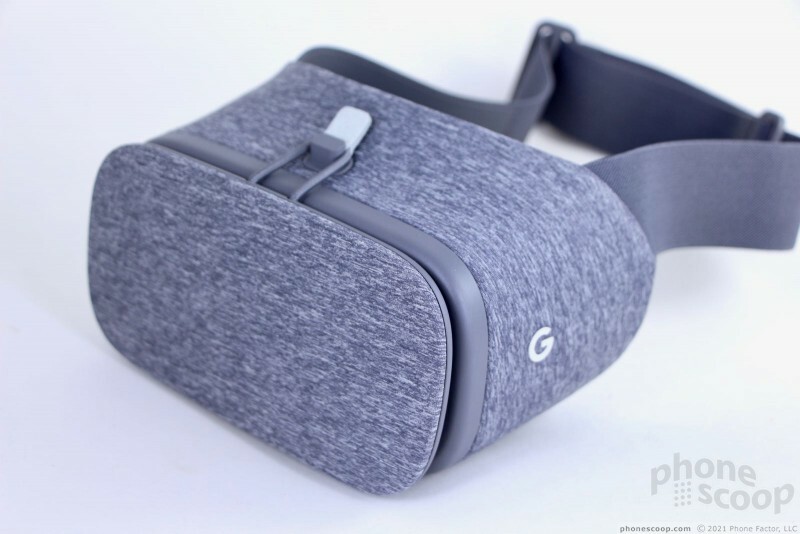 Those seeking a more comfortable set of goggles that stay attached to your head will find the Daydream View is worth the extra money. 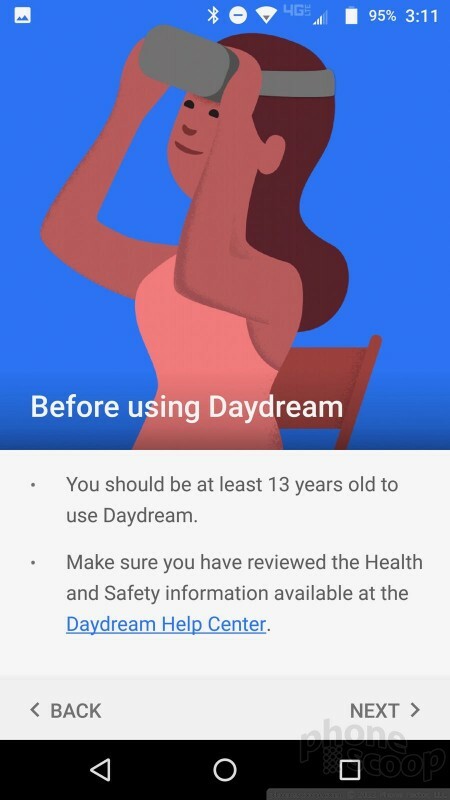 At the moment, Daydream (the app) is only available to a small number of smartphones, including the Google Pixel / Pixel XL and Motorola Moto Z / Z Force. These phones have the high-resolution screens, fast refresh rates, and processing horsepower to run Daydream smoothly. More Daydream-compatible phones are expected to arrive in the months ahead. 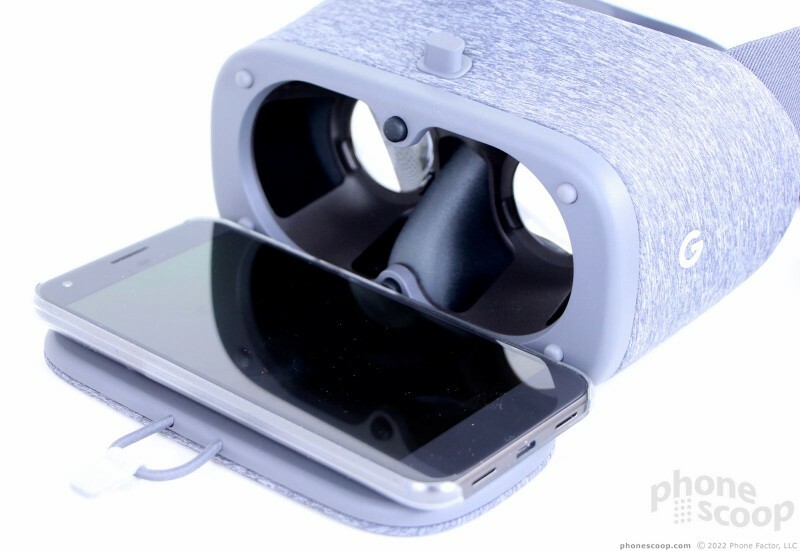 Before Daydream, Google's Cardboard viewers were the easiest way for most people to dive into phone-based virtual reality content. Available online for anywhere between $15 and $45, Cardboard viewers let you view 360-degree videos, interact with imaginary worlds, and more. The Cardboard app is, however, a bit limited, the viewers themselves are clunky, and some require you to hold them to your face. Some are also quite hard on your eyes. There are better options. Samsung has Gear VR, its own Oculus-based viewer that works with its high-end phones. Samsung's viewer isn't available to non-Galaxy phones, but it's Oculus-based content is actually quite good. Similarly, Alcatel and OnePlus have crafted headsets for their own flagship handsets, the Idol 4S and OnePlus 3/3T, respectively. As more Daydream-capable phones hit the market, the Daydream View will serve them all without preference to phone manufacturer. Here are our thoughts. I've been a big fan of Google Cardboard for some time and have been using the platform for the better part of a year. I have a handful of Cardboard viewers and they all have major faults. 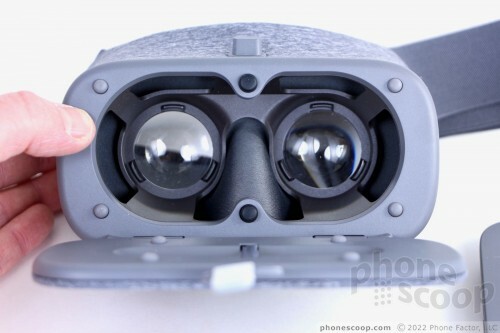 The original viewer from Google doesn't support larger phones, for example, and none of the Cardboard viewers have straps to hold the goggles to your head. 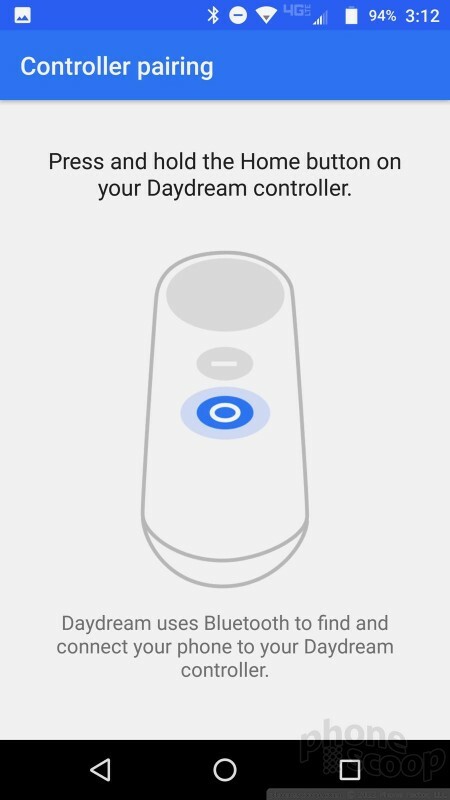 Daydream View solves these and other issues. 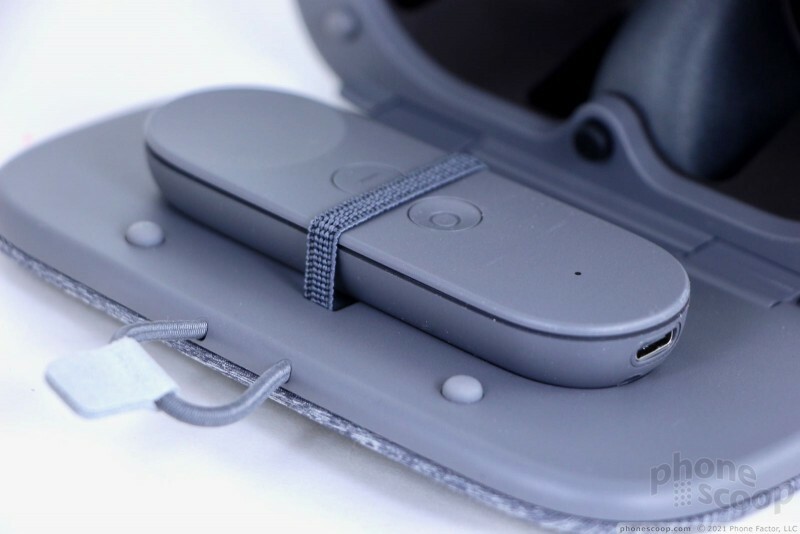 The headset is made of plastic and has a soft fabric cover. 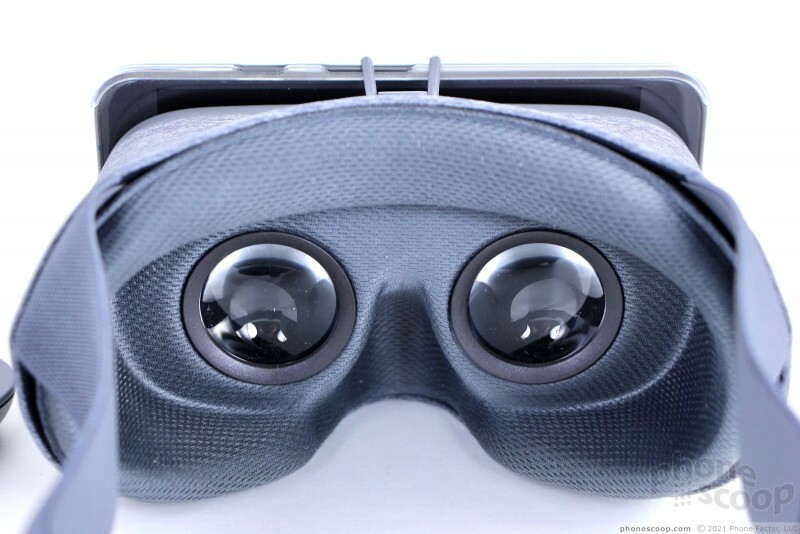 It's not too heavy on its own, nor is it as bulky and rigid as Samsung's Gear VR. The View comes in white, gray, and red. I like the soft, squishy padding that lines the viewer where it meets your forehead. With the adjustable elastic strap, I was easily able to find a fit that was both snug and comfortable. Google says it should fit over most eyeglasses. The inner lining is washable if needed. One thing the View does really well is hold your phone. Cardboard viewers have loose, unsecured spaces for phones and it's often easy to lose your phone out the side as you spin around inside virtual worlds. The View has a large hatch that's secured by an elastic cord. There are rubber nubs that press against the front and back of the phone to hold it in place. I was able to fit the Pixel XL (with a slim case on) inside the Daydream View with no problem. The Moto Droid Z fit perfectly, too. The headset holds the phones tightly. Finding focus can be a bit challenging. The viewer holds your phone a set distance from the two lenses. Focus between the lenses and your eyes is fixed. 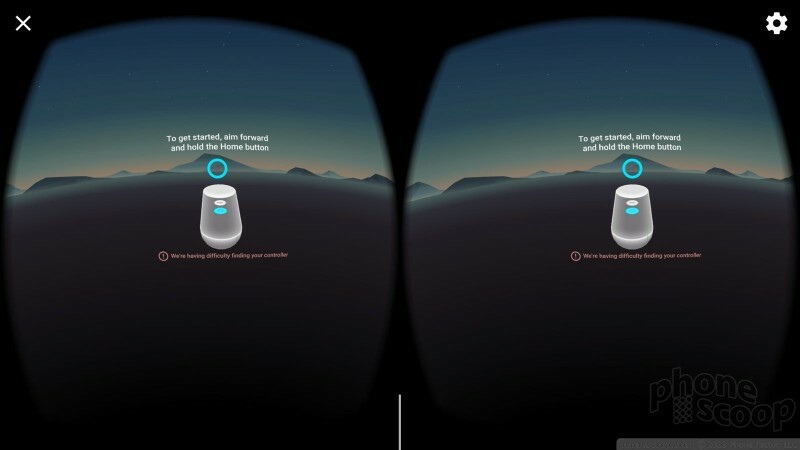 On Samsung's Gear VR, you can adjust the focus to suit your eyes. 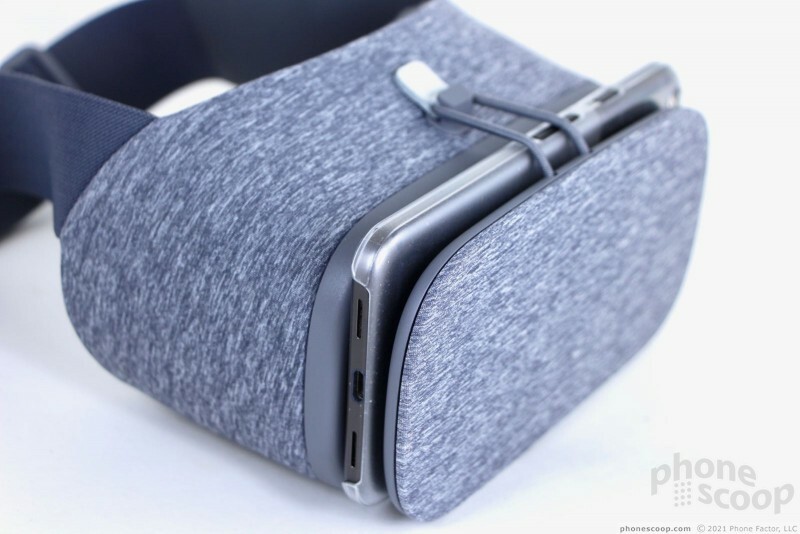 The Daydream View lacks a focusing tool and the only way to achieve good focus is to adjust the goggles on your face. If the View isn't strapped to your face tightly enough, it will shift as you move around and focus may come and go. One major difference between Daydream and Cardboard, et al., is the addition of a controller. The View includes a hand-held controller for interacting with on-screen content. This is a major leap. Instead of fiddling with clumsy controls on the viewer, you point intuitively with a “magic wand” that extends virtually from the controller. 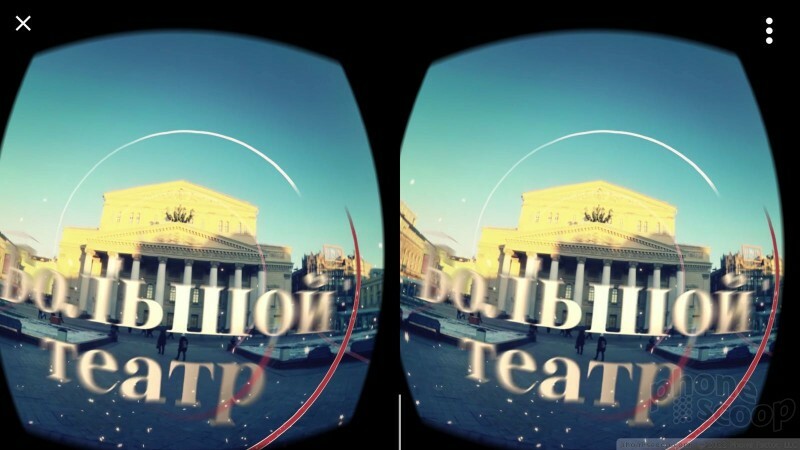 It's a dramatically better way to interact with VR content. 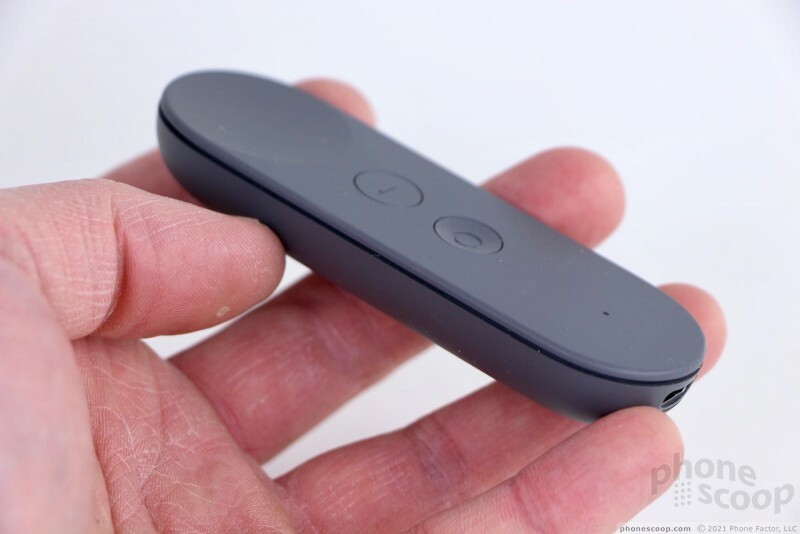 The controller itself is several inches long, lightweight, and battery powered. It charges via USB-C. The controls include a touchpad for navigation, a select button, and a home button. The touchpad is a large, indented circle at the top of the controller. It's easy to find by feel thanks to the distinct texture. The select button is in the middle. It is somewhat flat, but has decent travel and feedback. The home button is the lowest of the three and is indented significantly. It, too, has good travel and feedback. A tiny light on the face of the controller lets you know when it is active and connected to your phone (via Bluetooth). There is a volume toggle on the right side for adjusting volume. It works well. The included wrist strap can ensure that you don't accidentally fling the controller across the room. 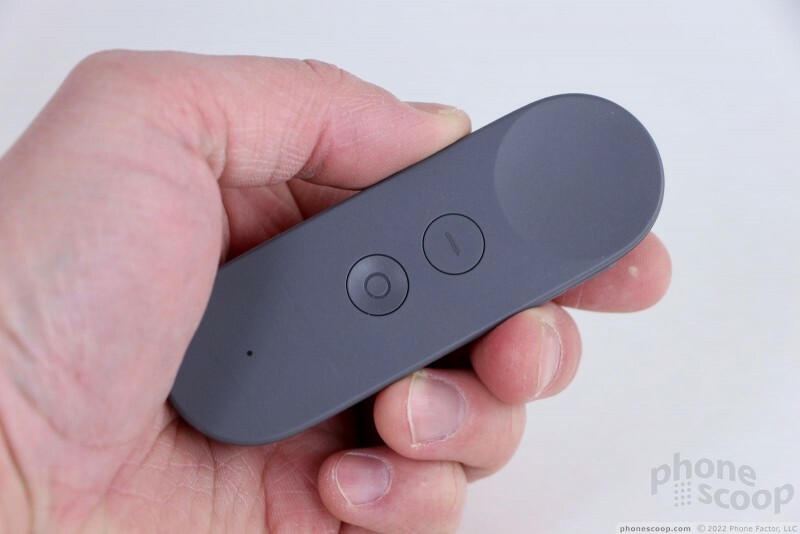 I'm glad Google created a spot inside the Daydream View to hold the controller when it's not in use. It fits into a slot and is held in place by an elastic band. Otherwise I fear it would be easily lost. As far as headsets go, the Daydream View does what I want/need it to: it securely holds the phone to my face, is comfortable to wear without requiring me to hold it, and it offers a controller for easy interaction. The View is made of decent materials and put together well enough that I'm not worried about it falling apart or breaking. It doesn't come off as high-tech as the Gear VR does, but I like the overall experience better. There are two pieces of software needed to run Daydream: Google VR Services and Daydream. Both should be preinstalled (or downloaded automatically) on the Pixel. When Verizon updated my Moto Z Droid to Android 7 Nougat, the VR apps appeared automatically, too. Google VR Services runs in the background. You'll only interact with it to adjust permissions when needed. 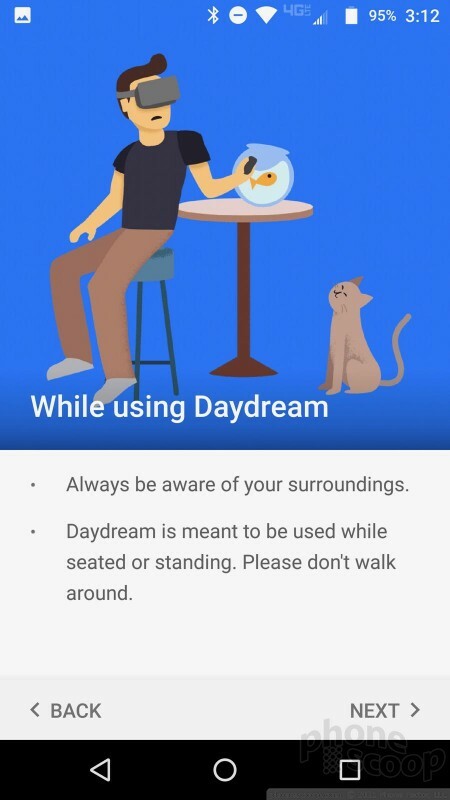 The Daydream app is a storefront of sorts for Daydream content and apps. 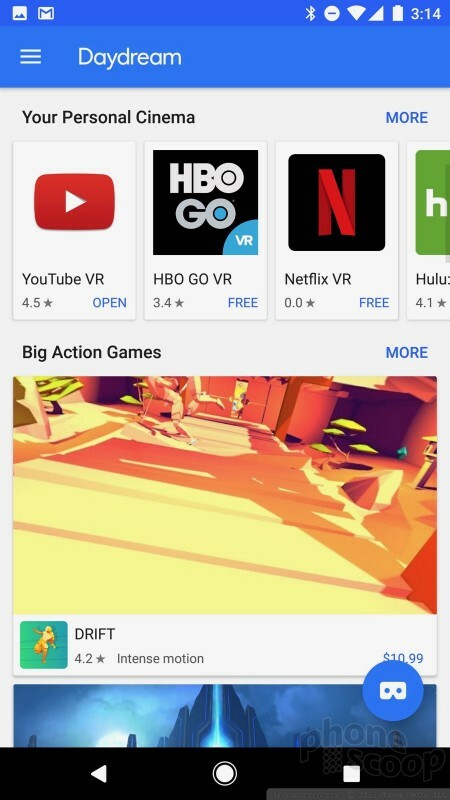 Google uses it to showcase all the VR-enabled apps that are available. You can download VR apps directly from the Daydream app, which are then added to your library of VR apps/content. 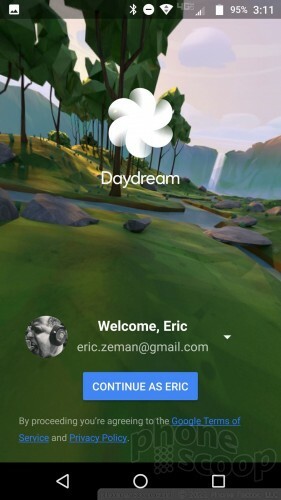 At any time, press the Google Cardboard icon (bottom corner) to jump into the Daydream virtual world. 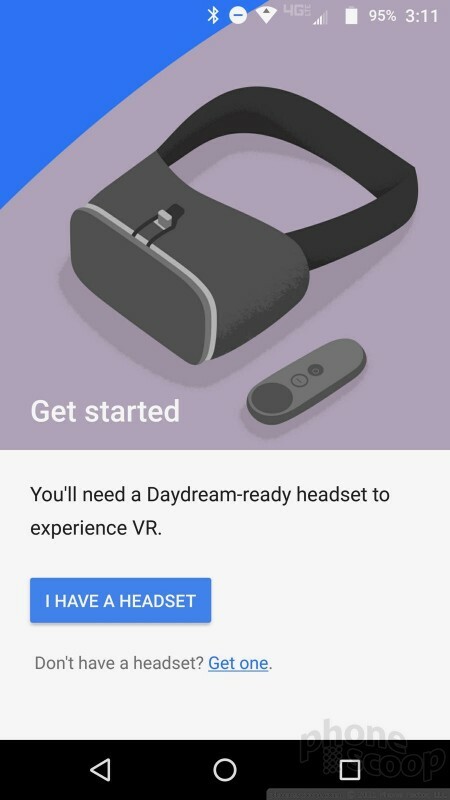 The first time you put your phone in the Daydream View, the app walks you through a tutorial on how to use everything. It's essential to calibrate and learn how to properly use the controller. It only takes a few moments. It also gives you an opportunity to orient yourself to the virtual world and understand the basic layout and how it works. Daydream's core user interface, or the home screen, is a 3D grid of connected apps and services. Using the controller, you aim at the app or item you wish to interact with, press the button, and away you go. The Play Store and settings tools are always available from this home screen. 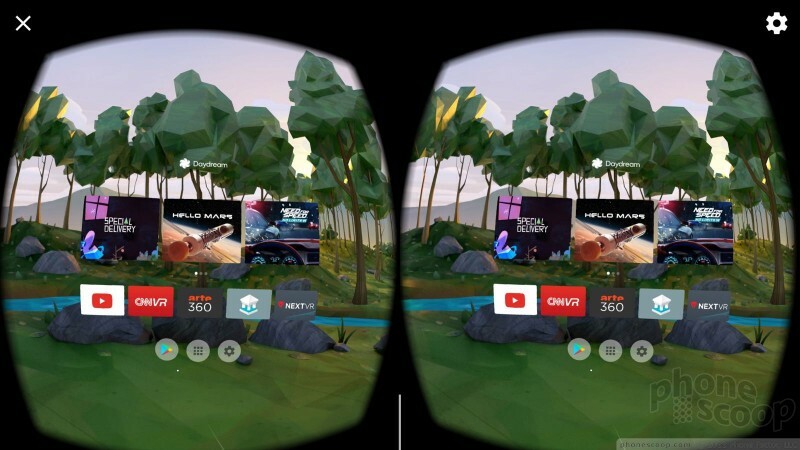 Daydream automatically finds all of your existing 360-degree and VR content. 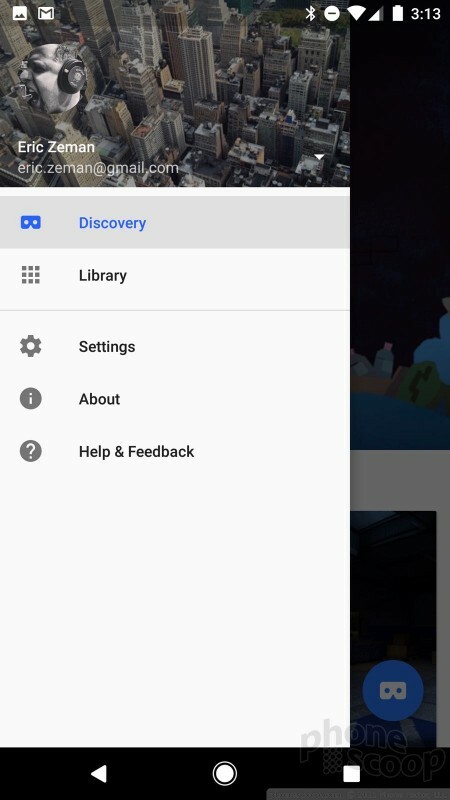 That means all the photos I've captured with the Google Cardboard camera app appeared in the Daydream menu. (This includes photos I've taken with other phones, which makes me happy.) The same is true for YouTube VR, Play Movies, Street View, and other content you may already be subscribed to. Daydream even finds panoramas you've stored in Google Photos. 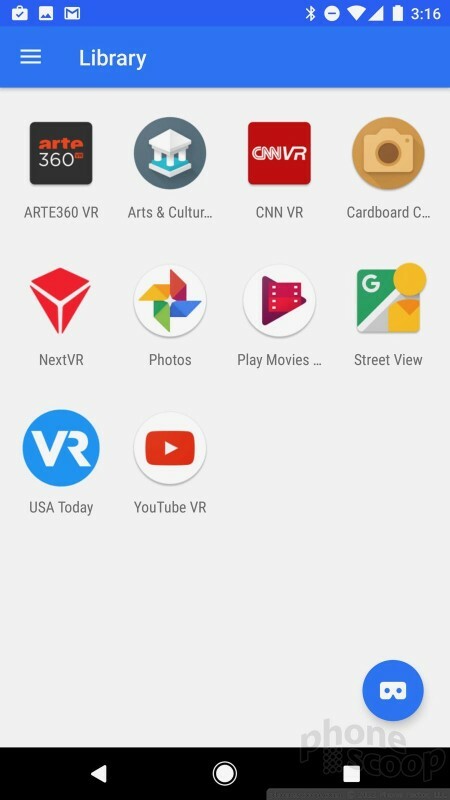 I downloaded a handful of other apps, such as Netflix VR, HBO Now VR, USAToday VR, ARTE360 VR, and NextVR. 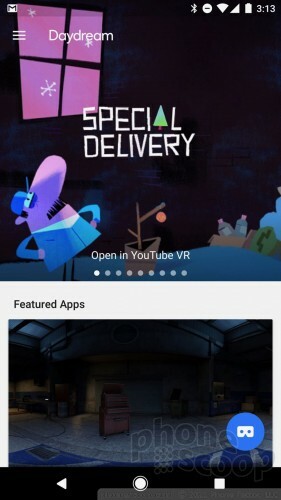 The Daydream app has a pretty decent selection of content, most of which is gaming-related. The controller and main menu allow you to access any of these apps and explore. It's fairly easy to exit apps and return to the home screen to pick something else. The phone got warm during use, and Daydream chewed through battery life quickly. I'd say an hour of use drained 25% of the battery. The Moto Z wasn't quite as good. Performance was a bit choppier and the phone got extremely warm to the touch. Its battery also drained quicker. 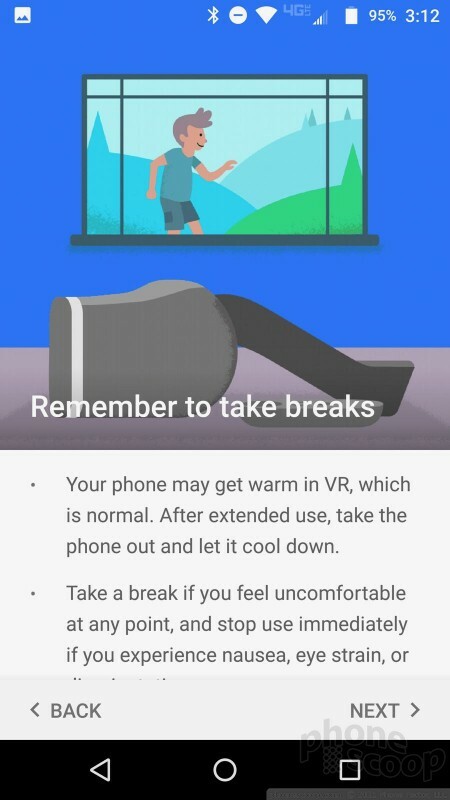 Google recommends you take breaks to allow your handset to recover from the effort. My assumption is your mileage will vary based on just how good your smartphone is. Pixel owners shouldn't run into any trouble. Second, the controller. It connects to your phone via Bluetooth. You have to calibrate it upon first use, and upon many subsequent uses. For one reason or another, it loses track of "center" and this causes usability issues. When the controller is no longer centered, it is hard to point at things accurately. You need to recenter it from time to time. It only takes a moment, but this stinks if you're in the middle of a game or something you'd rather not quit. 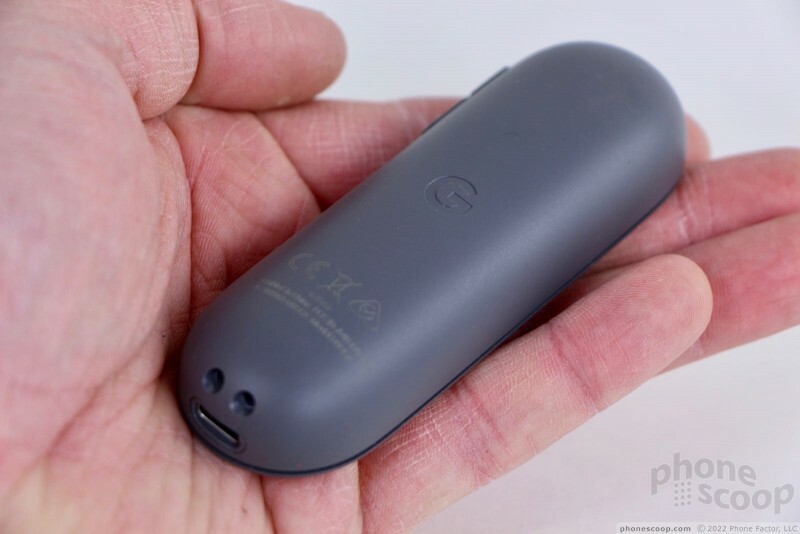 The controller will charge quickly and the battery is good for 12 hours. Third, content. There's plenty of stuff available, but it's still limited. There are only so many cityscapes I can view from the top of tall buildings, or waterfalls I can view from water level, or roller coaster rides I can take. 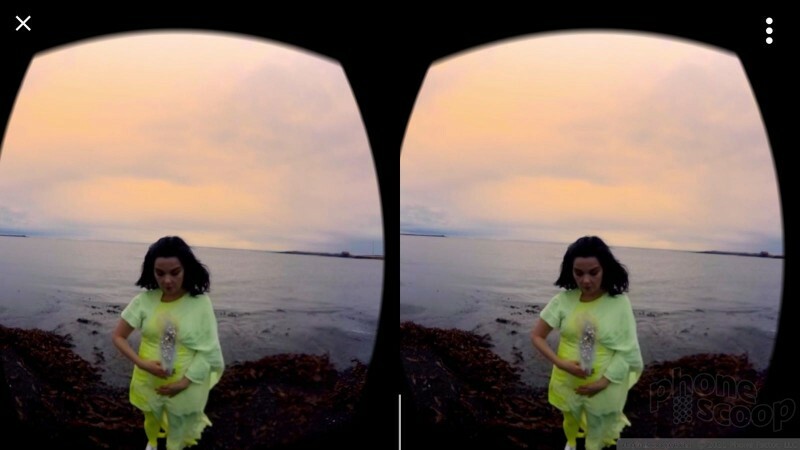 I'm particularly interested in seeing more 360-degree video content, as that's lacking a bit. CNN and USAToday have a paltry selection. 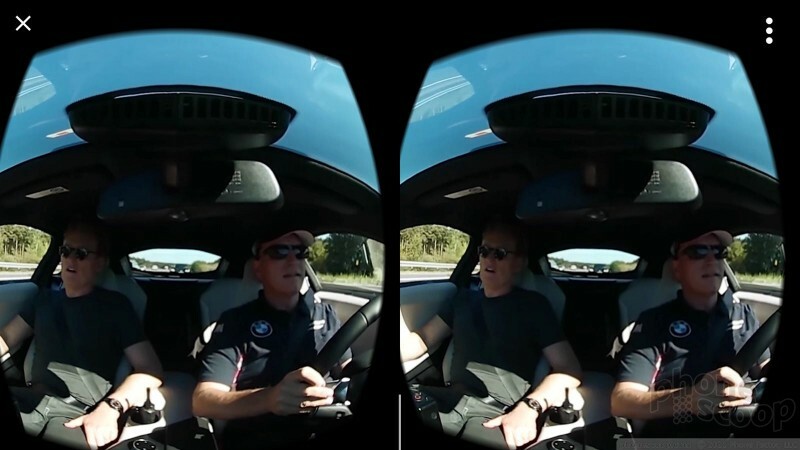 You have to be a subscriber to see any VR content from HBO, Hulu, and Netflix. Content will grow as more people — especially filmmakers and similar artists — begin to use 360-degree cameras when filming. There is a good selection of games, but I found the free ones to be rather simplistic. Some of those I tried were limited to hunt-and-find or exploring. It takes coordination and patience to learn how to use some games, and I won't be surprised if some people come away feeling nauseated by rapidly moving environments. 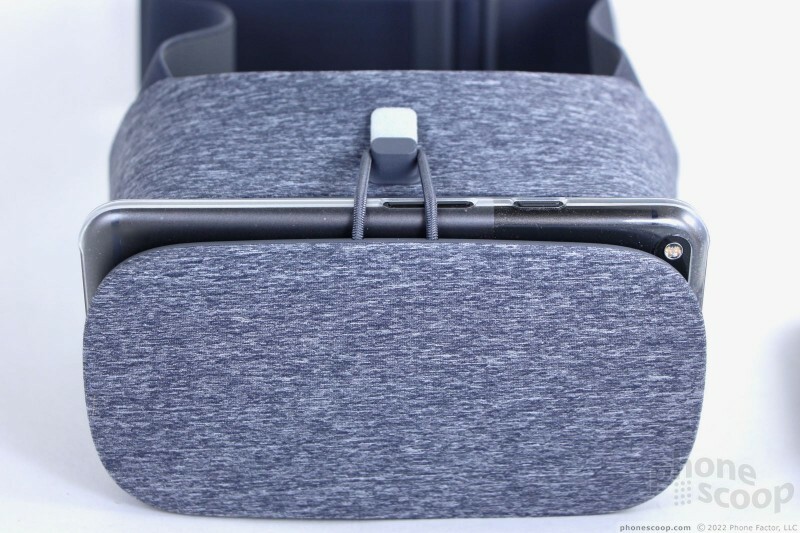 The Daydream View is a solid entry point for virtual reality and gives us an idea of what Google has planned for the future. 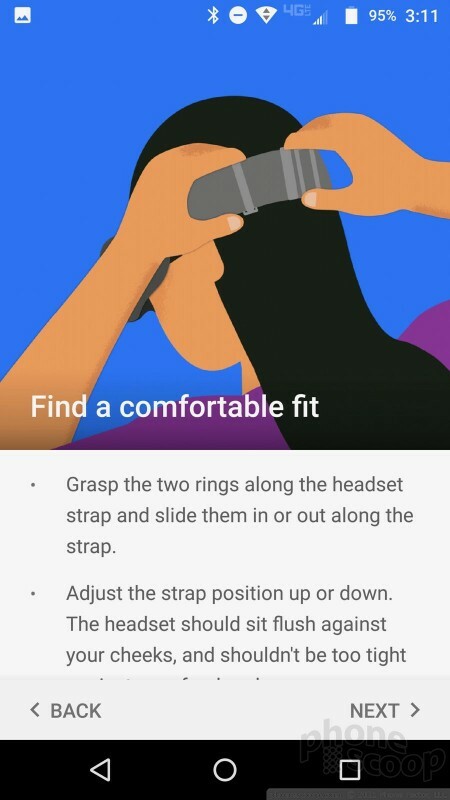 The headset is a step above the Google Cardboard viewers that have been around a while (even the nice ones), and Google's attempt to put all the VR content in one place is a laudable first effort. 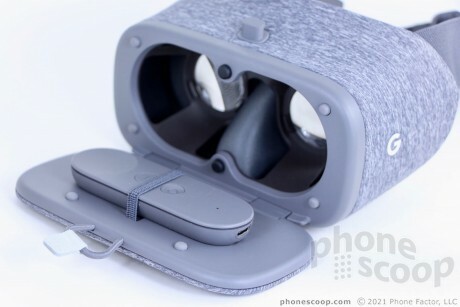 I found the Daydream View to be comfortable, and I am pleased with how securely it holds onto my phone. The controller makes interacting with the user interface a lot easier, despite its propensity to lose calibration. My biggest gripe with the headset itself is the lack of focusing mechanism. 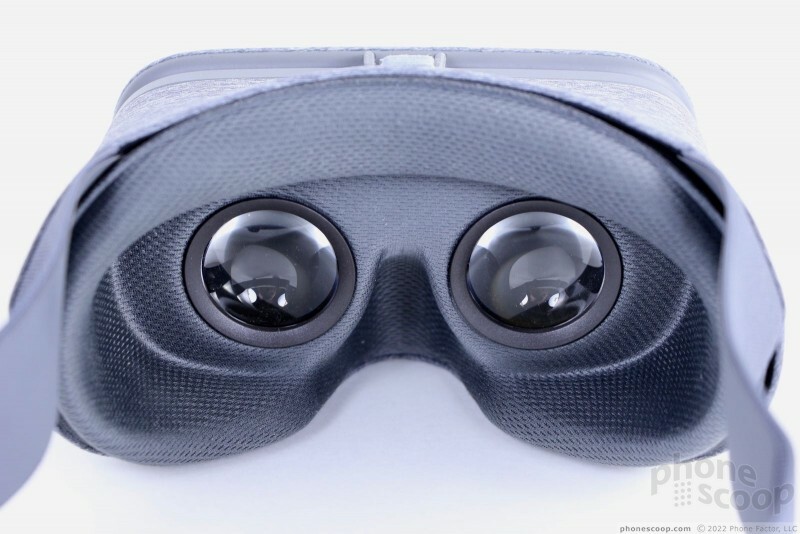 The View is made well enough for the price point, though it's not as substantial as Samsung's Gear VR. The Daydream app does a reasonably good job collecting various types of VR content for consumption through a single platform. I'm perhaps most excited that Daydream found and organised all the 360-degree content I've created myself. For $80, the Google Daydream View is a fine virtual reality headset. It's a generational leap up from Cardboard. The content needs to catch up, but surely it will soon enough. As long as you have a Daydream-compatible phone, the Daydream View makes for a good companion. 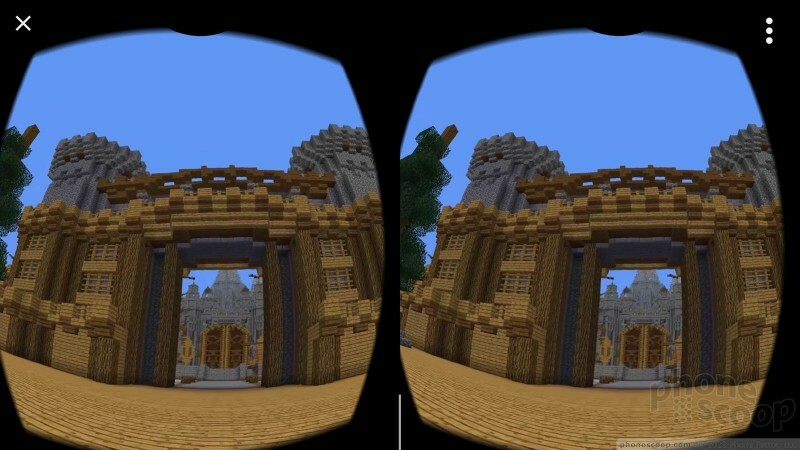 Google today expanded the availability of web-based virtual reality content to Google Cardboard. 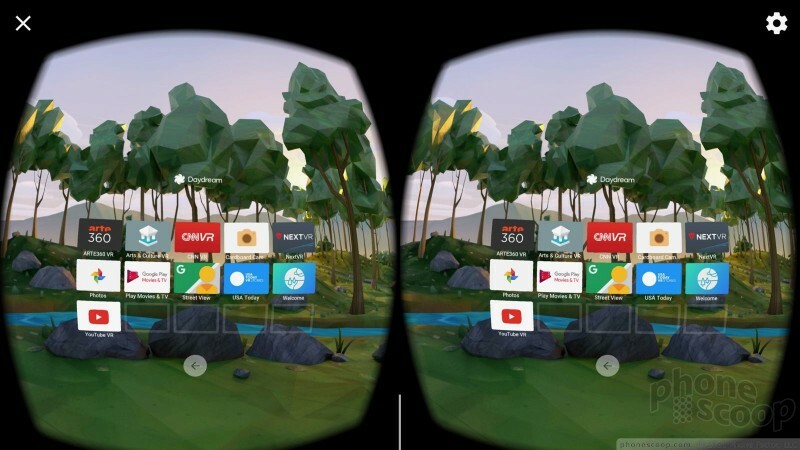 Google first brought WebVR to Chrome for Daydream-compatible devices earlier this year. 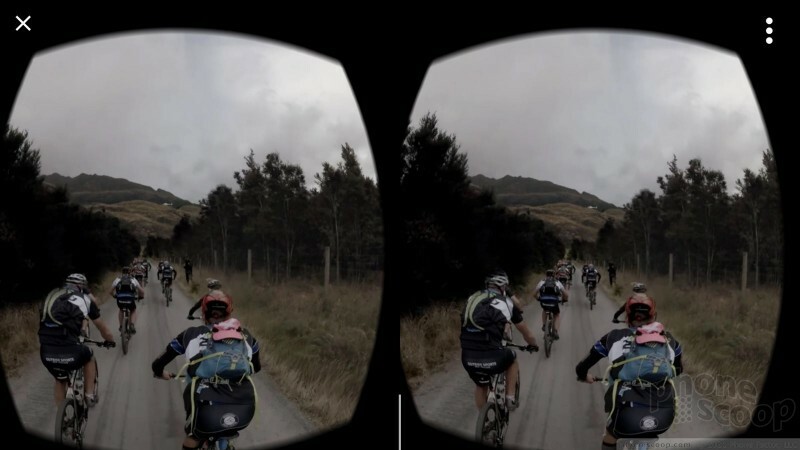 Google today made it easier for more people to take and share 360-degree photos. The company has made its Cardboard Camera application available to iOS devices, allowing iPhone owners to capture 360-degree shots and look at them via the Google Cardboard VR viewer. Google today provided some insight on its Daydream virtual reality platform and says a new version of Daydream will soon make its debut. Daydream 2.0 Euphrates targets standalone VR headsets and is powered by Android O.
Samsung's Galaxy S8 and S8+ are now compatible with Google's Daydream virtual reality platform. According to Google, an update should reach both handsets this week that initiates Daydream services.